Deerfield Beach is a large city in northern Broward County located between Boca Raton and Pompano Beach on the Atlantic Coast. Originally named for the large number of deer that once populated the area due to the Hillsboro River, Deerfield Beach was commonly referred to as Deerfield until the name was properly changed to Deerfield Beach in the 1940s for tourism reasons. The beaches in Deerfield Beach have been award the Blue Wave label by the Clean Beach Council for superior water quality, safety services, conditions, and natural preservation. Deerfield Beach is home to the Quiet Waters Park that features a skate park, campgrounds, fishing, and the longest cable ski courses in the nation, which is essentially intended for water-skiing or wake boarding. 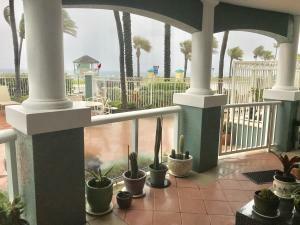 There is a colorful variety of real estate options in Deerfield Beach from ocean-side condos to sprawling estates, which is a broad enough range to suit any style or budget. 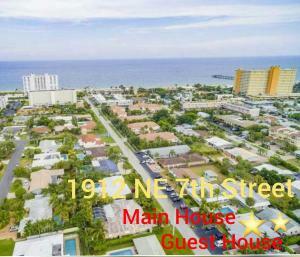 Or, browse all the Deerfield Beach communities if you prefer. 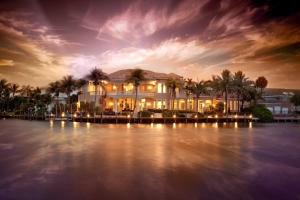 Deerfield Beach real estate varies from ocean-side condos to sprawling estates. There are a variety of Deerfield Beach communities including The Cove, Deer Creek, Hillsboro Cove, Little Harbor, and the Tiara East. The Cove in Deerfield Beach offers a broad variety of single family homes from modest single-level homes to enormous waterfront estates. 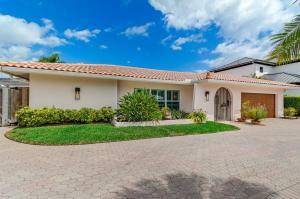 Deer Creek offers a variety of single family Deerfield Beach homes, townhomes and condos in many different styles. Hillsboro Cove offers a few waterfront Deerfield Beach condos that overlook Deerfield Island Park, and have nearly immediate boating access to the intracoastal waterway. 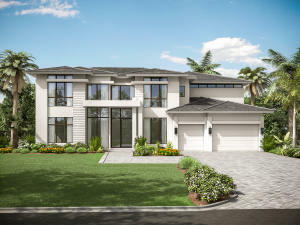 Little Harbor in Deerfield Beach offers a variety of luxury single family homes, many with waterfront access, and is also directly adjacent to the Deerfield Island Park. Last but not least, the Tiara East overlooks the ocean and offers residents direct beach access in addition to top of the line Deerfield Beach condos. Thanks to the Blue Wave recognition, Deerfield Beach is known for its superb beaches, clear turquoise blue waters, and superior beach-going conditions. Deerfield Beach is also host to a litany of attractions such as Dixie Divers for enjoying the ocean both above surface and below, Quiet Waters Park with camping opportunities one of the largest water ski courses, the Deerfield Beach International Fishing Pier, and the Deerfield Island Park which is a preserved island green space near the intracoastal waterway. Some of the best shopping, dining, night life, and entertainment exploits can be found in Deerfield Beach, so residents never run out of fun.